I have experience writing on a wide range of subjects and for a variety of audiences. I’ve written for industries ranging from technology firms to jewelry crafters, and I’ve written everything from System Administration software manuals to simple blog posts on using cellphones to photograph cats. 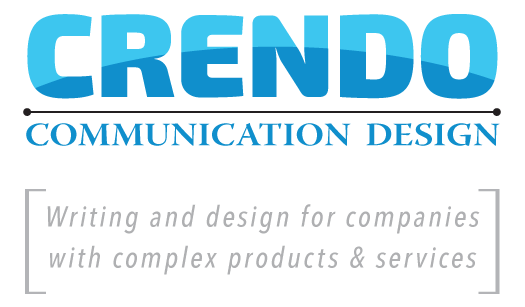 My specialty is writing about extremely complex or highly-technical products or services — I love to focus on translating corporate jargon or esoteric concepts into clear and easy-to-understand text and graphics. Along with writing the text, I can provide the design and layout of your document, and create any needed charts and graphs.